New products have been announced at Anker's Power Conference in Japan.... Take a look at the following speakers, all of which feature Bluetooth 5.0 and an IPX5 water resistance rating! Are you looking forward to these upcoming releases? Let us know with a reply down below! Other products were also announced at Anker's Power Conference in Japan. Most notably, Zolo is back. Check out the full list of announcements here, as reported on by Gizmodo. That's a surprising move to keep Zolo around when it was suppose to be merged into Soundcore. I guess it was more than a merging but creating a whole separate entity for Soundcore. Zolo may be the premium line still and Soundcore is the budget friendly one. The mini is ridiculously cute! And the Motion+ looks very slick and awesome. Can’t wait to get my hands on these when they come out. I really like the look of the Motion+. The Motion + is very interesting. Remembers me on the PRO +. Hmm.. it looks like the SoundCore Icon has the potential to be my new favorite hiking speaker! I love the design on those! But bringing back the Zolo brand... I'm not sure how I feel about this. 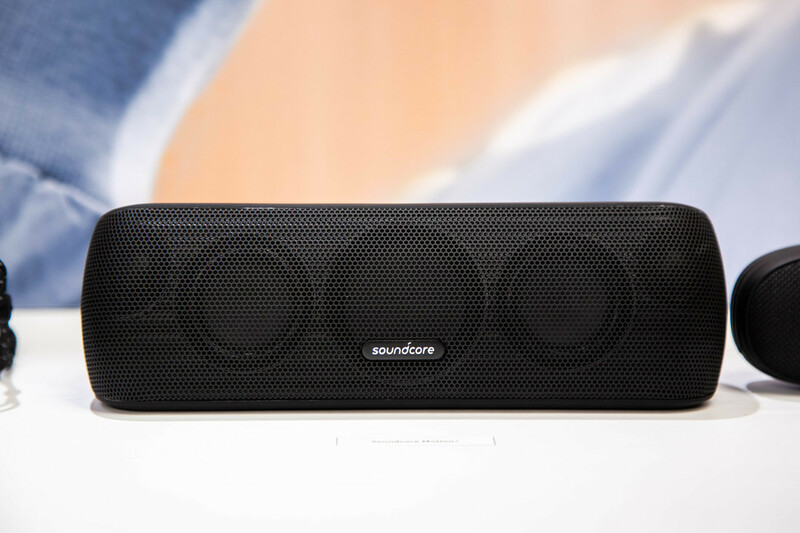 It's already confusing having Soundcore-named products sporting the Anker brand - those legacy speakers - still around. 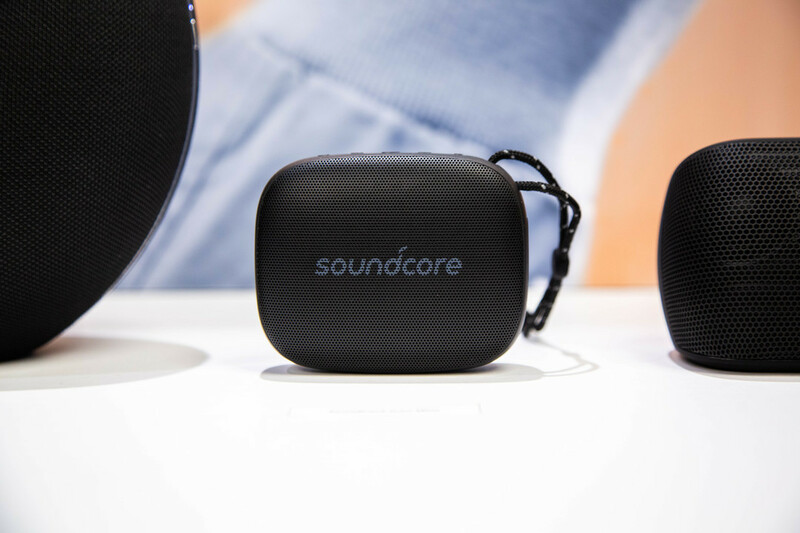 Separating the Soundcore brand into its own line of products was a smart move. The Zolo brand coming back, not so much. Anker is confusing more and more. I think having Liberty earbuds on both Zolo and Soundcore is silly. If they were going to keep the Zolo brand, they should have kept liberty over there. At any rate, the Liberty S sounds like a interesting product at 100 hours up from 48 on the Liberty+. The Motion+ at 30w looks promising! 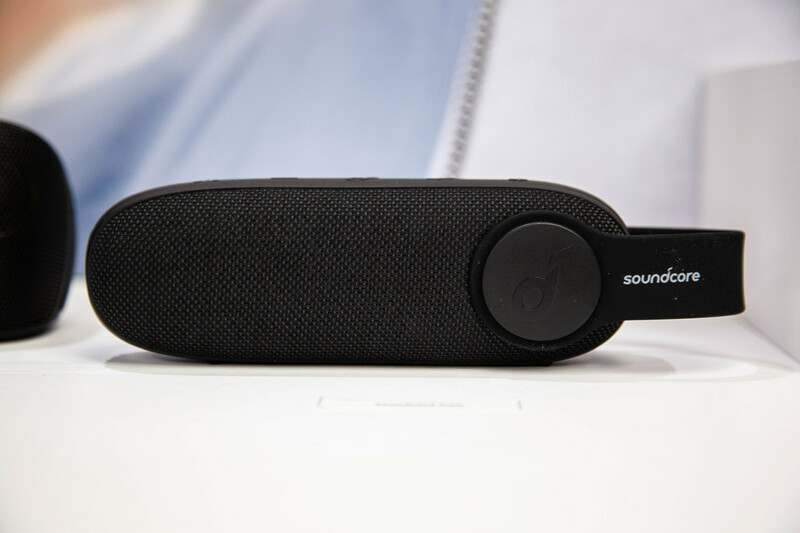 The motion+ looks like an option to replace the soundcore boost when its needs replacing. Motion + definitely looks promising. I wonder how it will sound compared to the flare(s). Hope these are part of anker mystery box. @joshuad11 - buddy you have all the insider info on the products. Wonder if you know what is in the mystery boxes ? None of this is insider info. It is all publicly accessible.